Bula, Namaste and Welcome to Bluewater Craft - Master Boat Builders and lovers of the ocean blue. Nestled alongside the sleepy Navua river in Fiji and only a forty minute drive from the capital city Suva, is a place the design and boat building experts, Bluewater calls home. 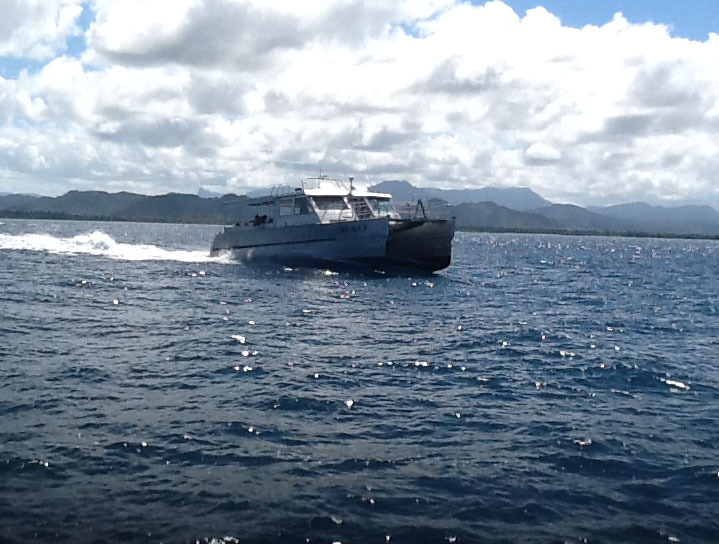 This is Navua - a small rural riverside community where Bluewater is fast creating waves and building itself a reputation around the Pacific for delivering quality boats at a cost effective price. For over twenty years the team at Bluewater has steadily and continuously honed their boat building expertise by conceptualizing the concept, designing it by computer and then painstakingly building each boat piece by piece and taking an idea from the original concept and forging it into reality. 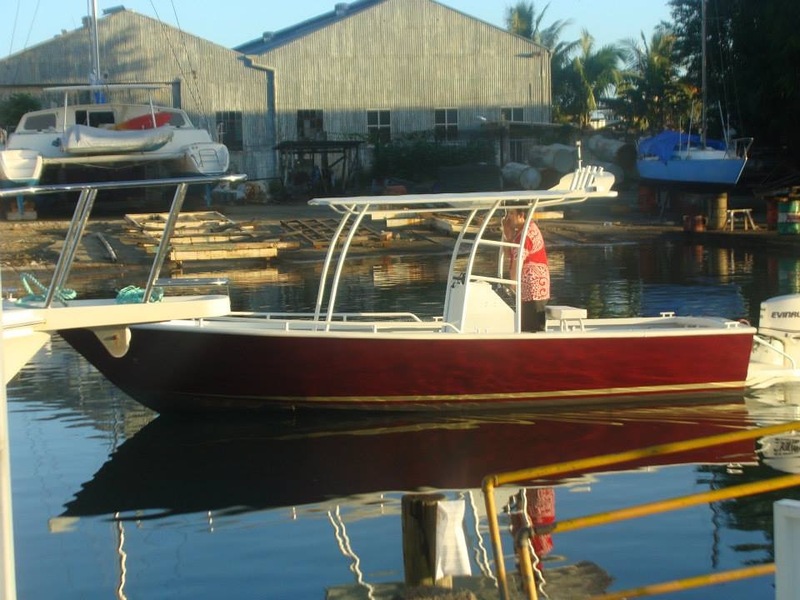 Specializing in constructing aluminum boats designed for the open sea, and destined for use in both the local and international market, Bluewater has proven that with the right equipment, people and knowledge, you can create a thriving boatbuilding infrastructure in a small rural community. 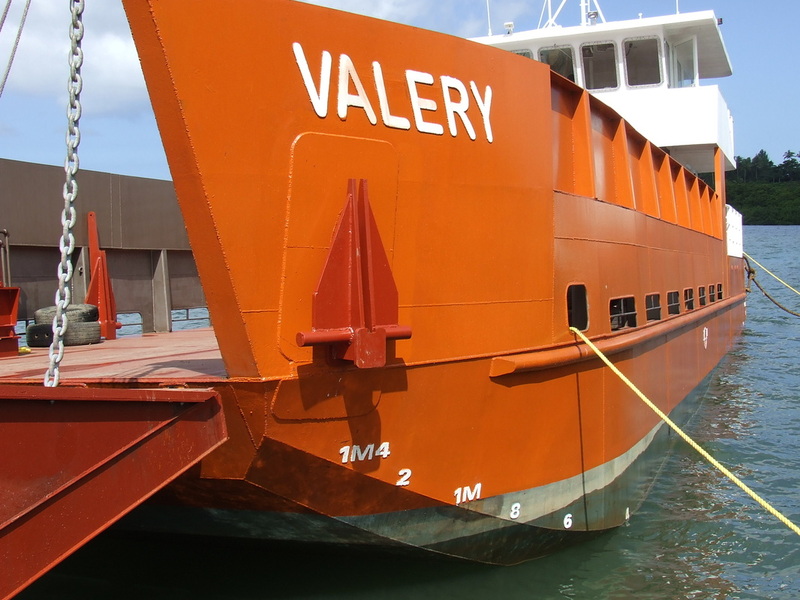 So if you're looking to build a boat, whether it's a small lagoon trawling craft for personal use or a large ocean going passenger vessel for commercial use, then you've come to the right place. Welcome to Bluewater Craft. The choice for boat builders this side of the South Pacific.